Plants shine in this collection of simple, yet standout, vegan recipes. In addition to offering inspiring fare, the cookbook takes a deeper look at techniques and tricks that will help you master cooking all kinds of vegetables. 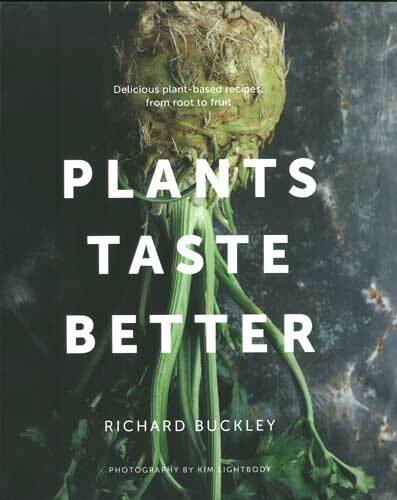 Author Richard Buckley will guide and inspire you to make even the most knobbly and overlooked of ingredients shine–and persuade even the most carnivorous that plants can, and should, be at the centre of our plates. The author's Acorn Vegetarian Kitchen in Bath, England, is one of the world's most highly acclaimed vegetarian restaurants and will be listed in the Michelin Guide 2018.